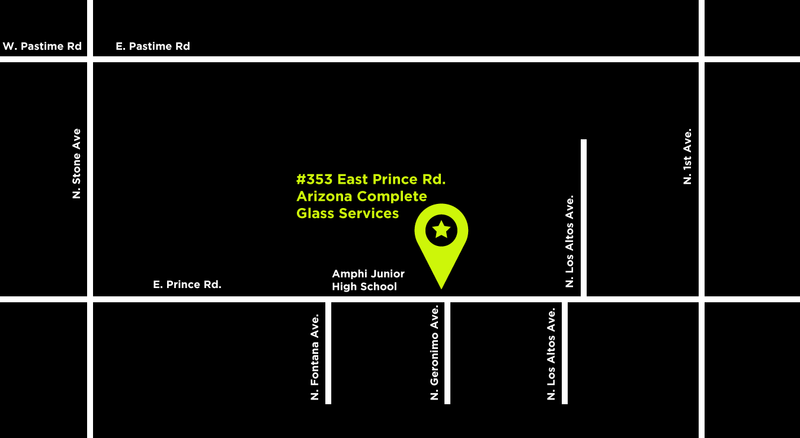 Arizona Complete Glass Services is a local family owned business that operates out of Tucson, AZ. 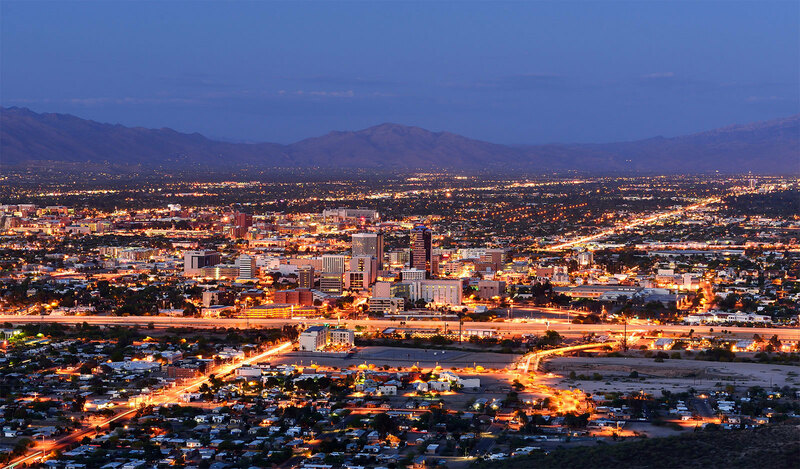 We have been servicing the Tucson community and surrounding areas since March of 1990. All of our employees have been with the company for over 10 years and are MHSA certified. WE USE OEM APPROVED GLASS SUCH AS PGW & LOF. We specialize in heavy equipment and mining equipment, as well as residential and commercial glass replacement. 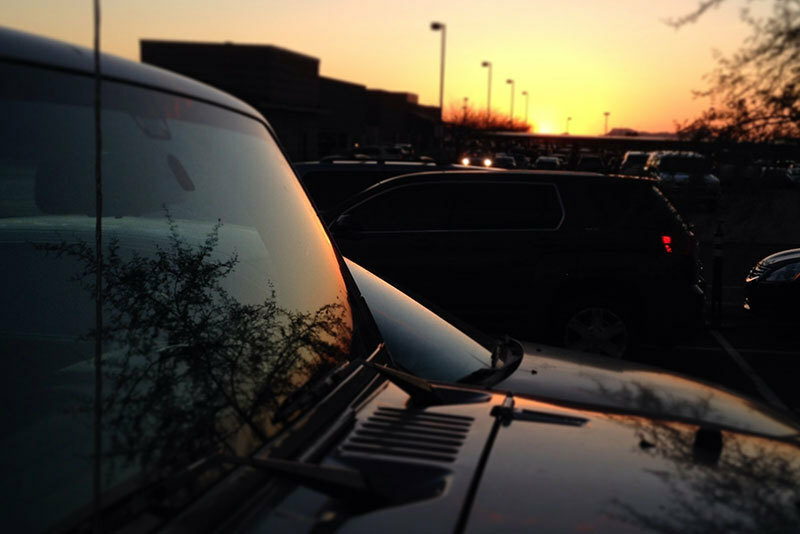 We work with your insurance company/network to help meet your auto glass needs. 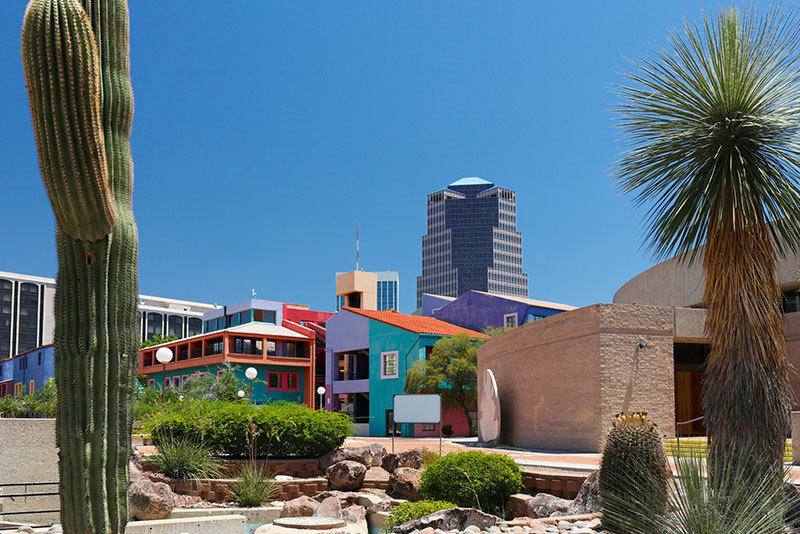 Scroll down to see more details about all of the glazing services we offer. 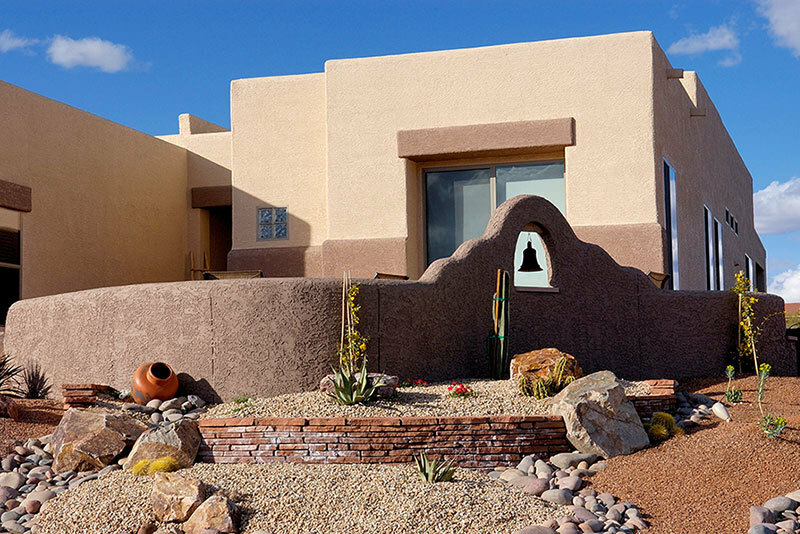 Arizona Complete Glass Services offers a full line of residential glass products and services. If you are looking to upgrade your windows to make your home more beautiful or more energy efficient, we can help. You should always use OEM approved auto glass, and not the lowest bid. 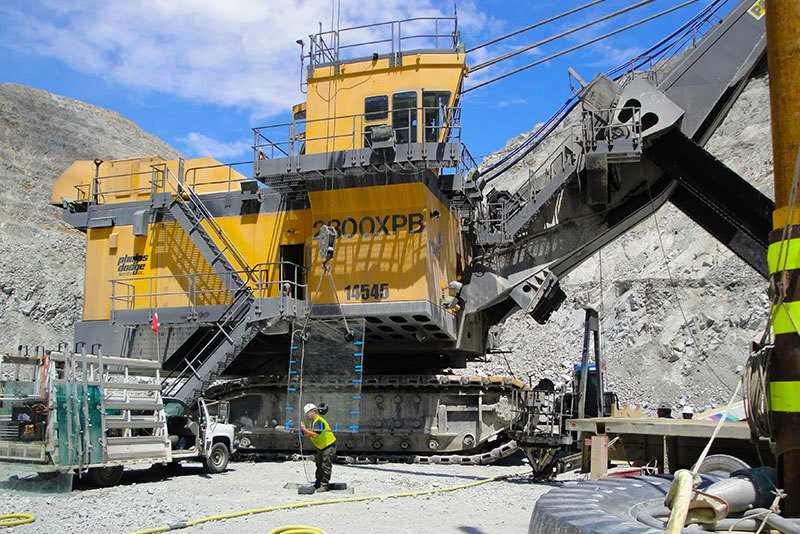 We specialize in the replacement of glass for construction and mining equipment. We understand the need for rapid response for broken glass replacement. Our dedicated team take the necessary steps to minimize equipment downtime.